Well, you might already be familiar with umbrella insurance otherwise you wouldn't have made your way to this page. Still, for the enthusiasts, umbrella insurance is an extra liability insurance. For example, you are living in Phoenix, AZ, and you already have a homeowners insurance and an auto insurance in your portfolio. Now, an umbrella insurance would protect you in events of a significant claim or court lawsuit that exceed your standard limits. It would top up your existing home or auto insurance and would provide that extra liability coverage. Additionally, an umbrella policy would also cover claims that might be uncovered by other liability policies. In this situation, you can protect your financial assets and safeguard your future. Genesis Insurance in Phoenix, AZ urges those with large assets and chance of huge financial loss to look into an umbrella insurance policy to protect your belongings and finances. A policy can protect you when your coverage limits have been reached in a regular policy and provide protection against lawsuits stemming from libel, slander, and more. This policy would be highly suggested to those with large companies, expensive houses, and valuable cars. This may seem like a policy for the wealthy, but it can also protect you from unexpected hospital costs, damaging of expensive property that you do not own, and much more. Contact Genesis Insurance to speak with our agents and get a quote for umbrella insurance. 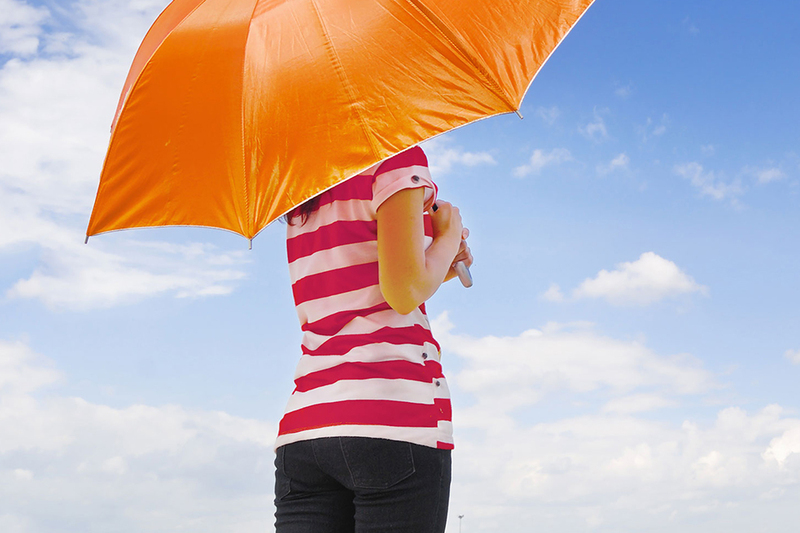 We can answer your questions and help you better understand what umbrella insurance can do. For those in Texas or Arizona, please reach out to us by phone or, if you are in the area, visit our offices in Phoenix, AZ. We look forward to hearing from you.